The 22nd New Orleans French Film Festival, one of the longest running foreign language festivals in the country, showcases excellence in contemporary and classic francophone Cinema for audiences of about 4,000 at the Prytania Theatre, the oldest single-screen movie house operating in Louisiana. 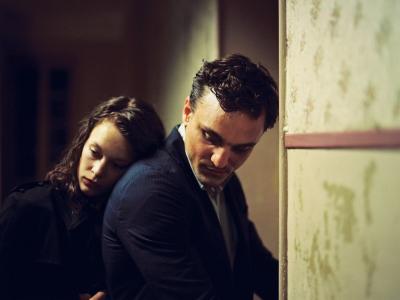 Live music and lectures will accompany a curated selection of French, French language films and a program of short films. On opening night, prior to the opening film, join a dedicated audience of Francophiles, cinephiles, sponsors, and patrons for at an invite-only Patron Party and is exclusively for French Film Festival Patron Pass holders and members of the New Orleans Film Society’s Producer’s Circle and Executive Producer’s Circle. Passes are available now, go to the Passes and Tickets page on the left hand bar to get yours! Individual tickets will go on sale on January 29th for the New Orleans Film Society members and #FFF2019 passholders, and on February 5th for the public. Let your friends know you’re joining the festival on our Facebook event page. 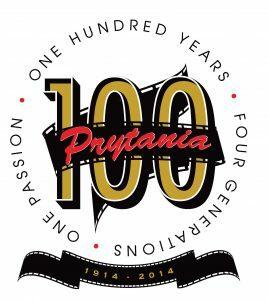 All screenings, music, and lectures will take place at the Prytania Theatre, 5339 Prytania St, New Orleans. Free parking on street around the theater. Public transit three blocks from the streetcar stop on St. Charles and Jefferson (green line), six blocks from the bus stop on Magazine and Jefferson (line 11). 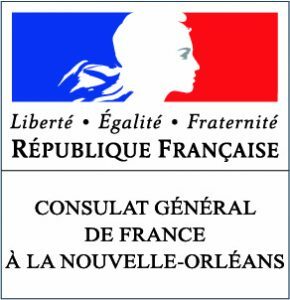 If you are interested in volunteering during the French Film Festival, please let us know by signing up here. 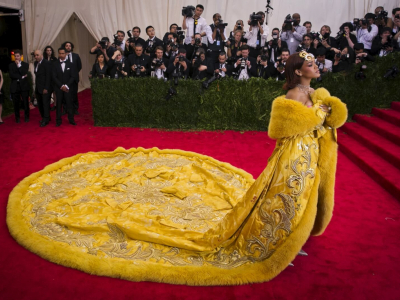 Interested in shining your brand in the 2019 French Film Festival? Please check our 2018 impact report here and feel free to contact Jennifer Samani for sponsorship inquiries. Special thanks to Stone Center for Latin American Studies at Tulane University, and Tuleu Consulting. 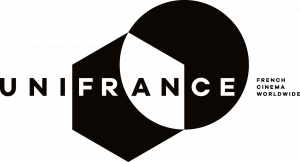 New Orleans Film Society’s Scene Stealer, Producer’s Circle, and Executive Producer’s Circle members get two complimentary French Film Festival patron passes. Moviegoer and Take Two members get $15 off of passes. Passes and tickets are now available. 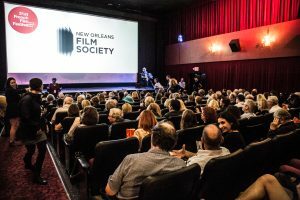 Become a New Orleans Film Society member for discounted tickets at the French Film Festival, and more. Director Antony Cordier in attendance. Gaspard’s family run a zoo, which he has been avoiding for years. When his father decides to get remarried, Gaspard must return for the wedding. Afraid to show up alone, he convinces a stranger, Lucy, to join him as his date. Young French actors Félix Moati (Sink or Swim) and Laetitia Dosch (My King) share the lead in this hilarious and witty family reunion story. Claire, a music teacher in possession of a camera that might be magical, who, upon her first visit to Cannes, meets a recently fired film sales assistant. 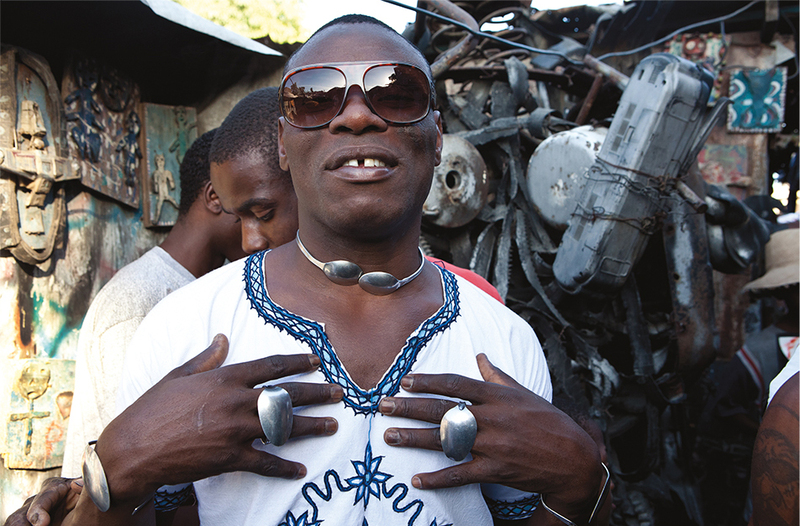 Transmedia artist Pascal Giacomini spends a month in Port-au-Prince working with a group of Vodou practitioners and artists to collectively create large metal sculptures from recycled materials sourced from the trash on the streets. 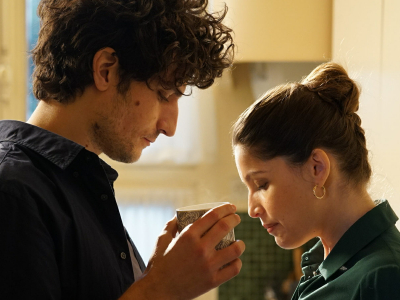 Nine years after she left him for his best friend, journalist Abel (Louis Garrel) gets back together with his recently widowed old flame Marianne (Laetitia Casta). 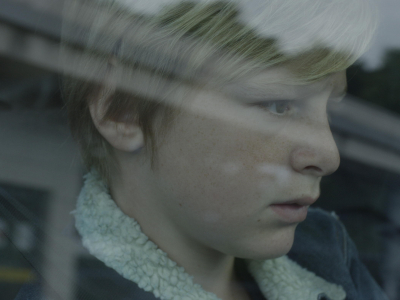 During a stopover in France, Julien gets a message from his very distraught ex-wife: Mathys, their seven-year-old, has disappeared during a camping trip with his class. Leo, a French hustler, longs for meaningful connection, maybe even love. Adapted from the 18th-century novel by Denis Diderot, the film stars Anna Karina as Suzanne Simonin, a young woman removed from her family home to become a nun against her will, becoming an allegorical figure of freedom of speech and revolt. 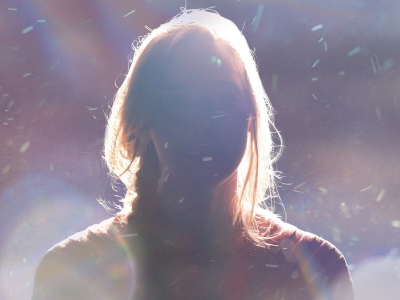 When suicide haunts a high school in a small town in French-speaking Canada in the late 1990s, everyone is forever transformed. 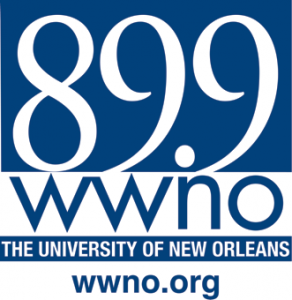 WORLD PREMIERE: Grammy-winning Louisiana band Lost Bayou Ramblers push the boundaries of Cajun music and breathe new life into the Louisiana French language through their genre-bending music. Followed by a live music set from Lost Bayou Ramblers to celebrate the film's World Premiere. 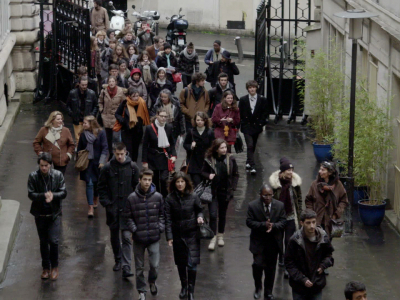 In this Venice Film Festival and True/False winner, director Claire Simon goes behind closed doors during the months-long admissions process at France’s most selective film school, La Fémis, where thousands of hopefuls apply for only 40 available slots. 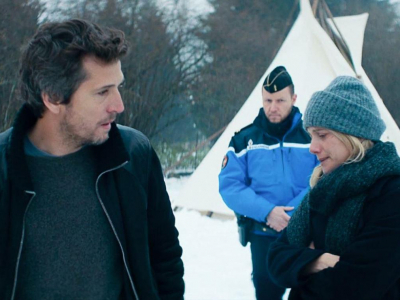 Miriam and Antoine have divorced, and Miriam is seeking sole custody of their son, Julien, to protect him from a father she claims is violent. 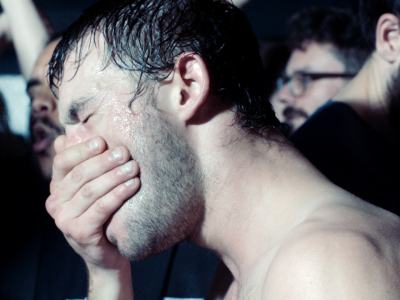 As the conflict between the couple escalates, Julien becomes a hostage in the heartbreaking battle. 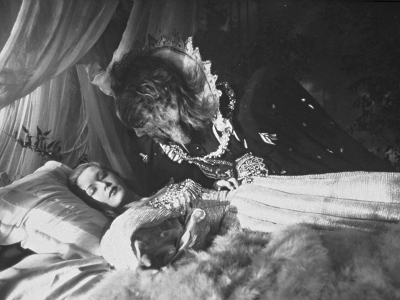 Long before the Beast started signing autographs in Orlando, Jean Cocteau filmed Beauty and the Beast in 1946, in France. 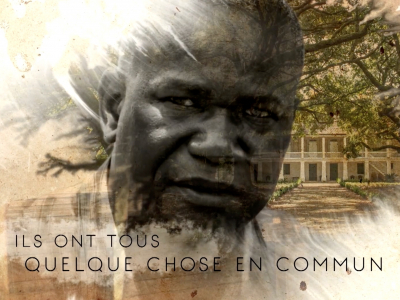 A Sense of Place questions the impact of race on French-speaking Africans living in the United States. At once an intimate chronicle of a romance and a sprawling portrait of gay life in early 1990s France, Sorry Angel follows the intertwining journeys of Jacques, a worldly, HIV-positive Parisian writer confronting his own mortality, and Arthur, a curious, carefree university student just beginning to live. 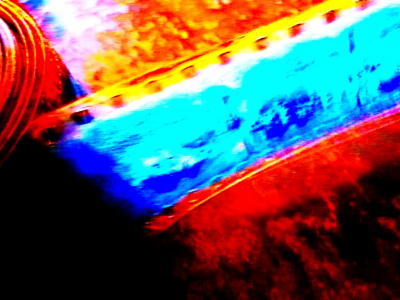 The legendary Jean-Luc Godard adds to his iconoclastic legacy with this provocative collage film essay, which was the winner of the first Special Palme d'Or to be awarded in the history of the Cannes Film Festival in 2018. New this year, the French Film Festival partners with Krewe du Kanaval to curate a selection of musicians with connections to Haiti. 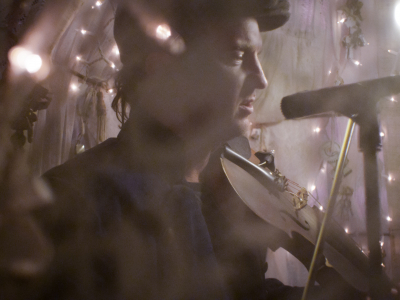 Local and visiting musicians will perform live before film screenings. 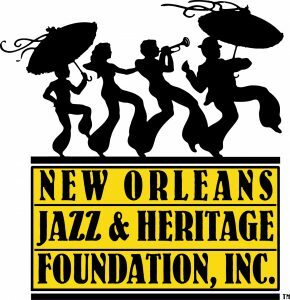 Krewe du Kanaval was founded by Arcade Fire’s Win Butler and Régine Chassagne and members of Preservation Hall in 2015 to celebrate and strengthen the bond between Haiti and New Orleans. 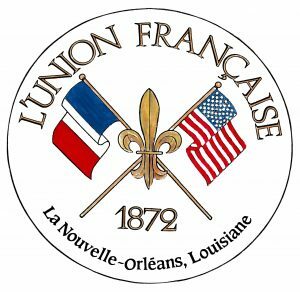 The Grammy-winning Louisiana band will perform a special live music set in celebration of the World Premiere of On Va Continuer!, after the film screening.